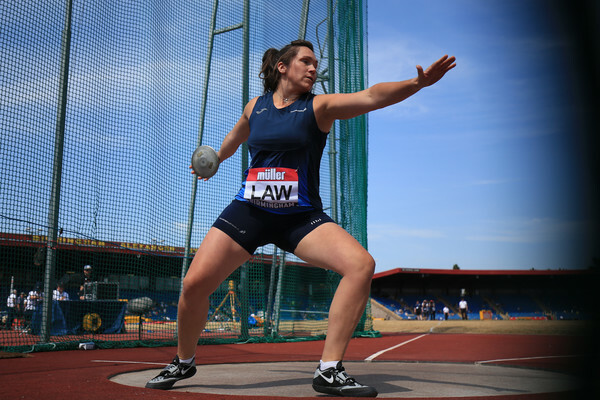 There are also track and field courses coming up for Officials early in 2019 – with still spaces remaining for those who may wish to book. 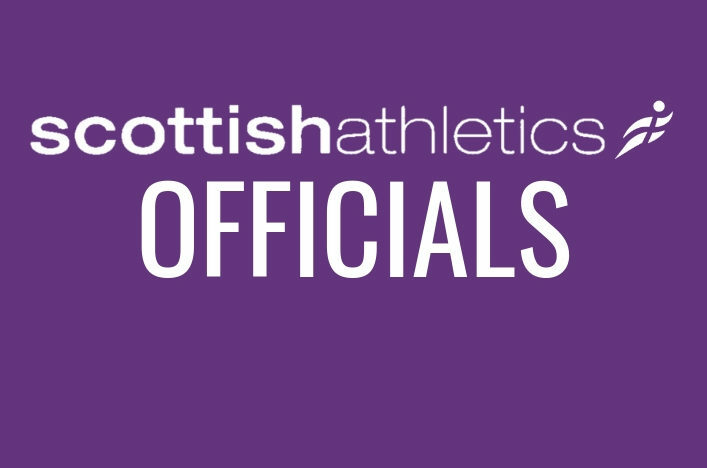 These are scheduled to take place on three Saturdays and one Sunday at the Emirates Arena in Glasgow and offer a great chance for those new to officiating to get involved. 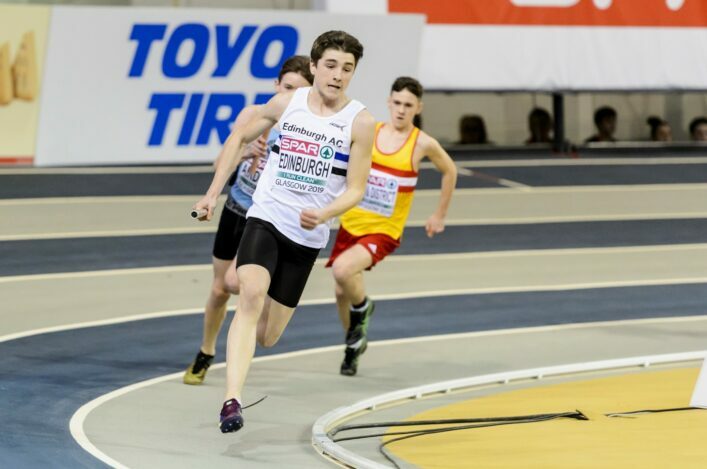 The intention is to have the courses in the morning and a practice session at an event taking place at the Emirates in the afternoon – with that ‘practical’ counting towards the four competition experiences required for qualification.